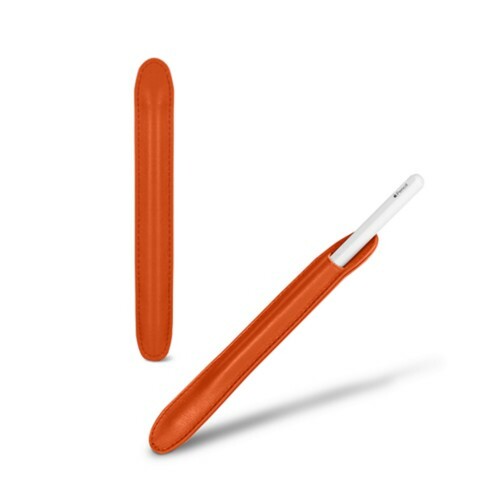 Phone cases hold no secrets for us, and we can say the same for the Apple's HomePod / iPods and AirPods. 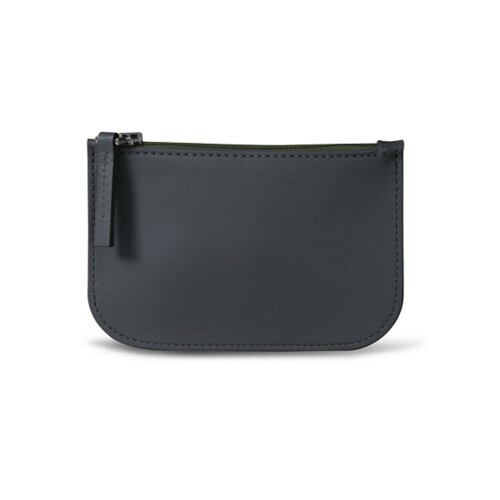 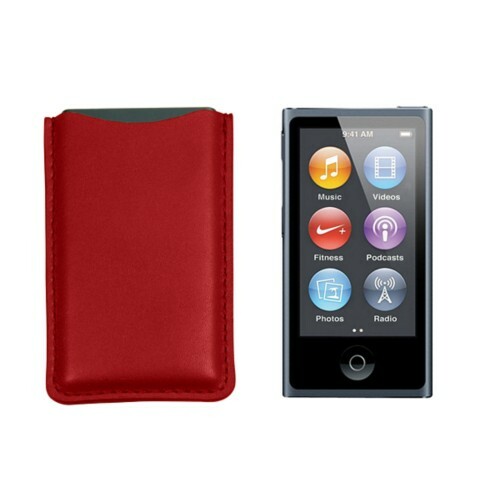 Small but elegant - that is what we have achieved with our selection of pouches for Apple's music-focused devices. 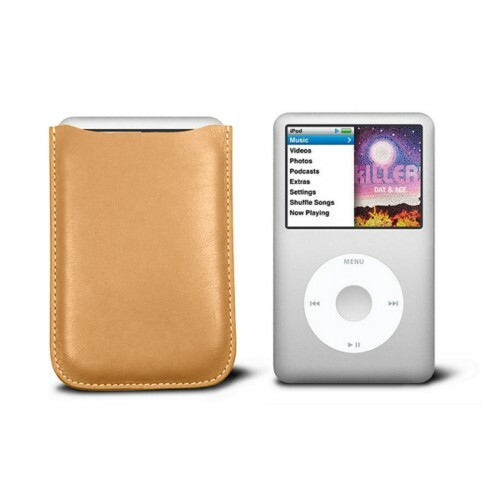 By further customising the iPod and AirPods leather case, you can end up creating one that is absolutely gorgeous and uniquely yours. 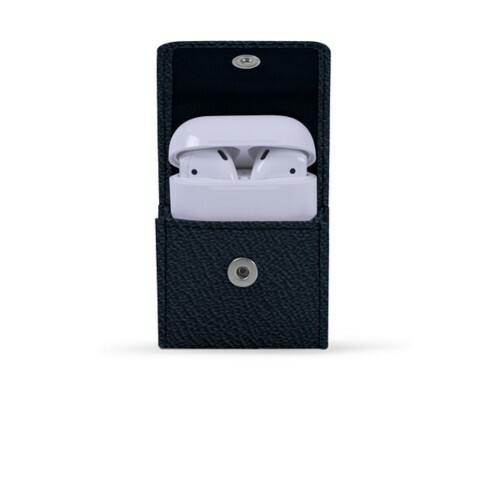 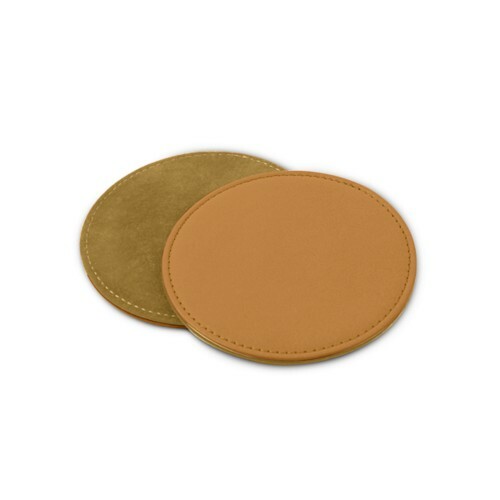 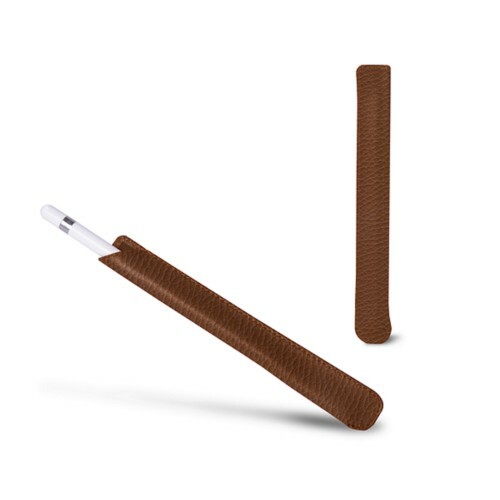 The authentic leather ensures the protection of your iPod and AirPods against scratches and dust, while the microfibre lining ensures the surface remains smudge free.